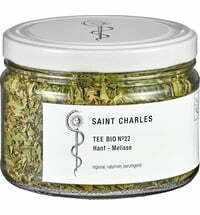 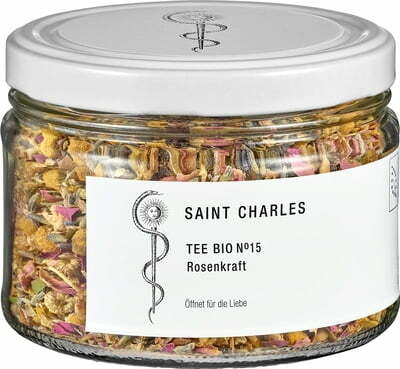 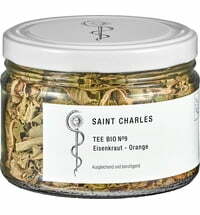 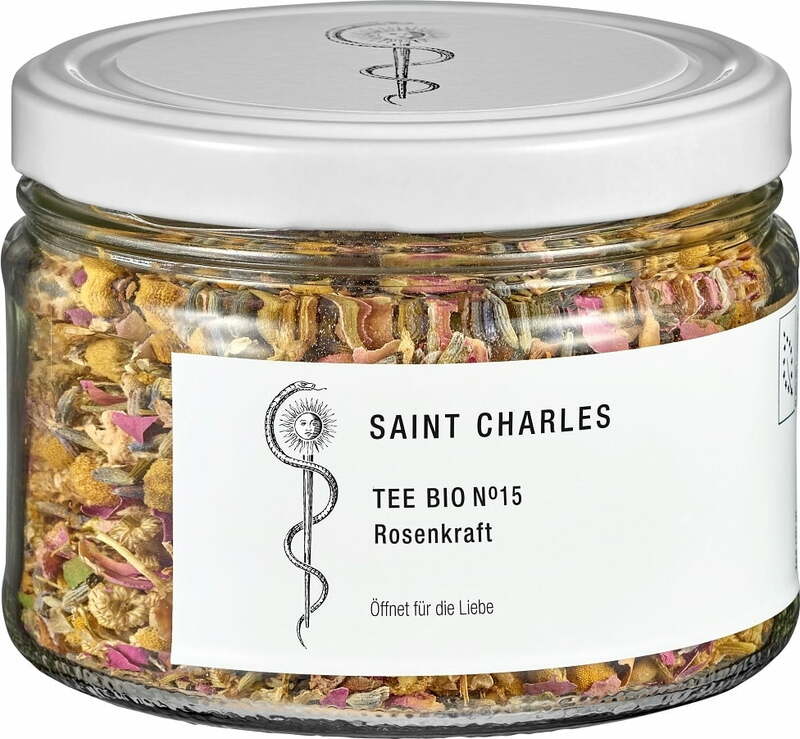 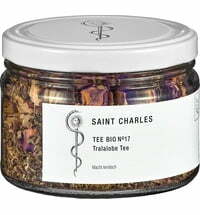 The Rose Strength Tea by Saint Charles has a delicious flavour and contains a healthy portion of vitamin C. The exquisite blend of rosebuds, raspberry leaves, blackberry leaves, star anise and cinnamon bark ensures a warming effect on the body. The deliciously tasty tea awakens the jest for life. A great gift idea!